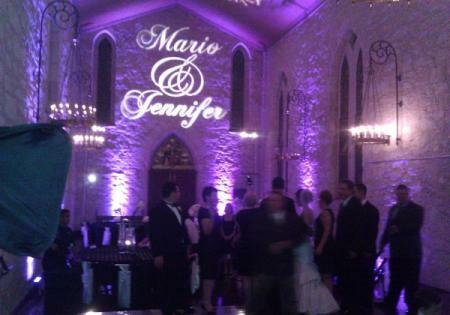 Masquerade DJ | Professional DJ and DJ Services for San Antonio, TX. DJ Masquerade provides only the best when it comes to your wedding because we give you total control over the music selection. In addition to bringing the best in new music and classics you love, we bring professionalism. Rather than simply arrive and begin playing music, our professional DJs will work with you in advance to create the perfect musical atmosphere for you and your guests, from weddings to corporate events, proms to homecomings, debuts to bar mitzvahs. Masquerade DJ can provide you with a high energy, full entertainment experience where you and your guests can escape your daily routine, whatever your special event might be. 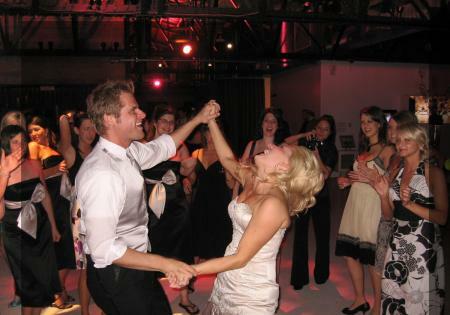 Masquerade DJ believes that when you hire a Disc Jockey Service, you should get exactly what you are looking for. Our goal is to not only meet your expectations, but to exceed them! Gather your guests and let us spin the perfect soundtrack for the best days of your life. 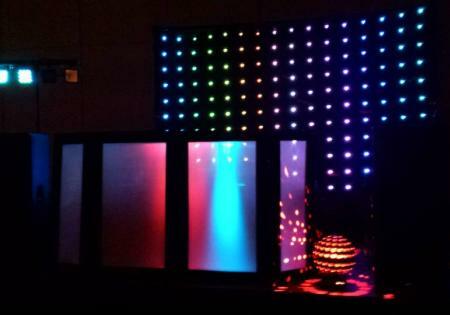 Choosing Masquerade DJ for DJ services ensures that your event is remembered for having the best music and DJ's.